In order for a business to be competitive, it must be continuously improving. This is something the modern chief information officer (CIO) knows all too well. Further, technological advances and greater outsourcing in business have made cyber risk a key area that requires a great deal of thought from the CIO. So, how can CIOs know how their security programs are performing in order to make decisions on allocating funding, headcount, and policies? 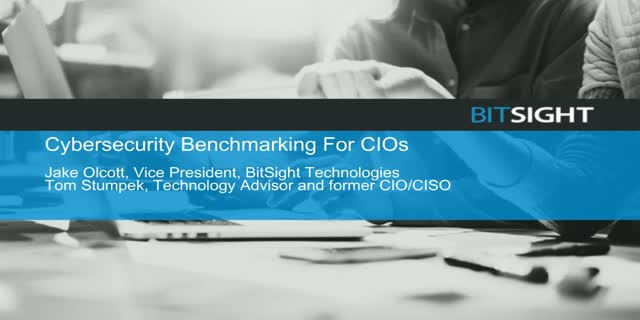 - Why cybersecurity benchmarking is difficult for the modern CIO. - Different methods of benchmarking you may be involved in (or want to consider). - How Security Ratings may solve many benchmarking challenges.